Join us as we reimagine the future of Queer Contact. Join us for a discussion with Contact staff, artists and young people about the future direction of Queer Contact as we re-imagine the festival from 2020 onwards. Artists: find out about new commissioning opportunities for queer artists to create new work. This event takes place at YES. 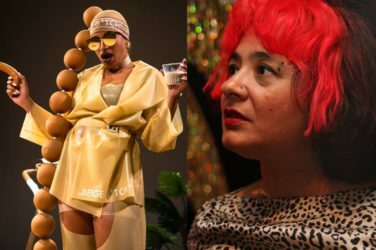 Check out our special queer artist talks and discussions, before moving on to see Outspoken, and topping it off in style with the Vogue Ball.